First, I should mention that KitchenAid (R) did not ask me to write this post. 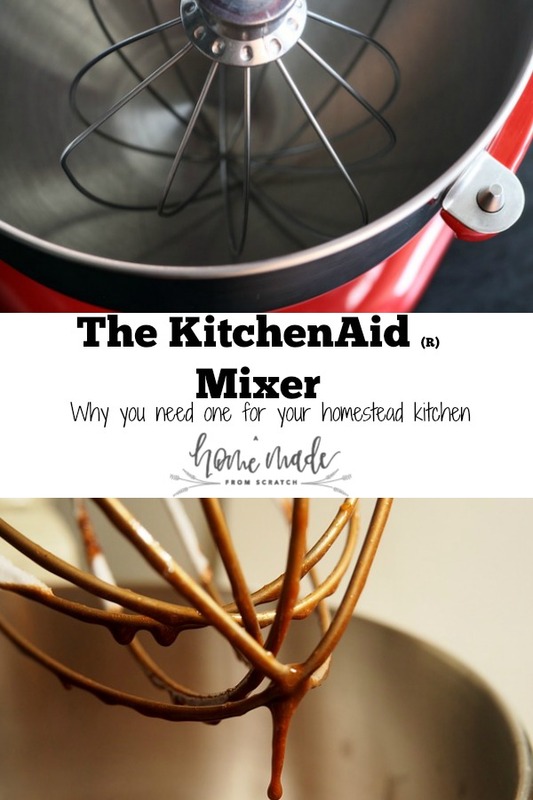 I am simply writing this to sing the praises of this mixer and why all new (or old) homesteaders should own one! If you already have one, you are lucky! Definitely be sure to consider the model. I have KitchenAid KP26M1XER 6 Qt. and it has many advantages over the base model. 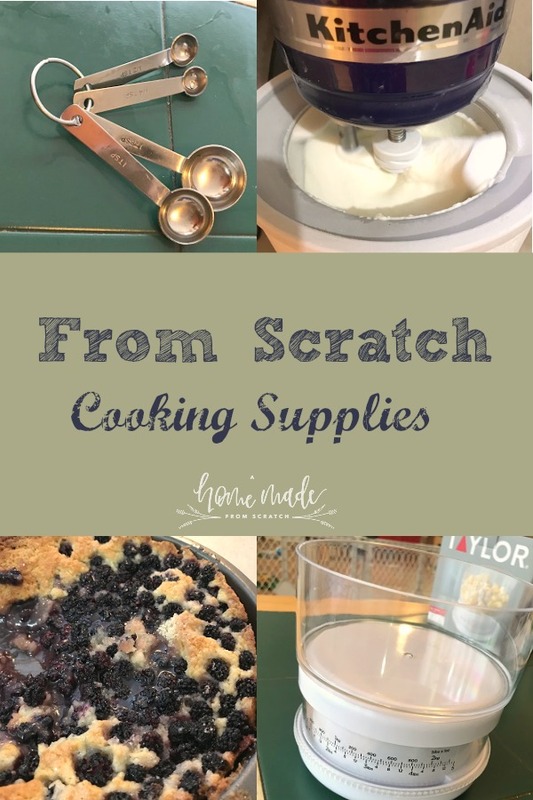 Even if you are a seasoned homesteader or homemaker, but especially if you are new and still working outside of the home full time, you are always looking for ways to save time. The number one complaint on all the social media homesteading platforms is lack of time. 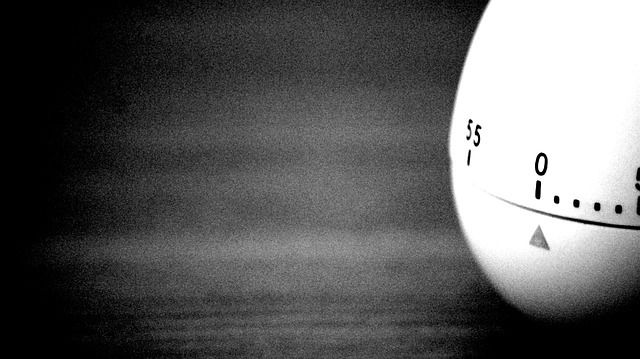 If you need help on time management, read more about it here! If you are struggling with a more than full time job outside of the home, young children, and even a complex and rich social life, saving time while still getting fresh homemade food, you are not alone. It is much more doable with a KitchenAide mixer. It cuts any prep time of any baking by a lot. Many recipes now cater to the new reality that many people have one. For example, instead of kneading pizza dough for five minutes by hand, you put the dough hook on and the appropriate speed and let it work. It is very satisfying to just throw all the ingredients in the mixer and be done. I did this the other day with a banana bread recipe. Just one stop shop. All in, pour and bake. I would say the mixer makes this almost as easy as a store bought mix! 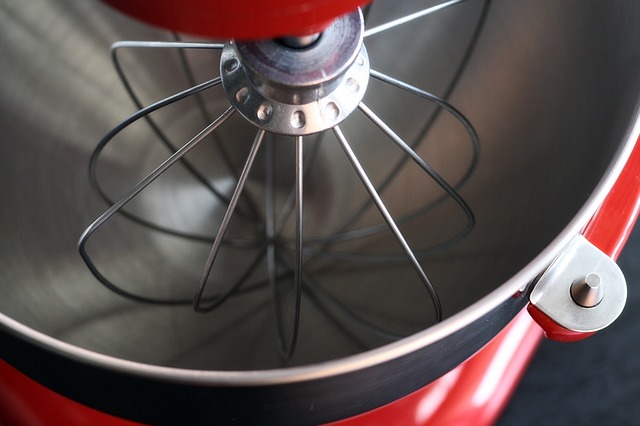 You can use it to make butter from cream, blend meats with veggies for meat balls, make sausage and even pasta! You will need some attachments for some of these things but it is definitely worth it. Its so easy to just make a mix and be done! Its also extremely easy to clean and is shiny as it was the day I got it five years ago. While all the attachments and options may seem overwhelming, the machine itself is a simple action. The key behind this mixer is the power and stationary nature. While you can do all of this by hand, and many bread recipes prefer that you do, you may need the simplicity of turning the machine and walking away. 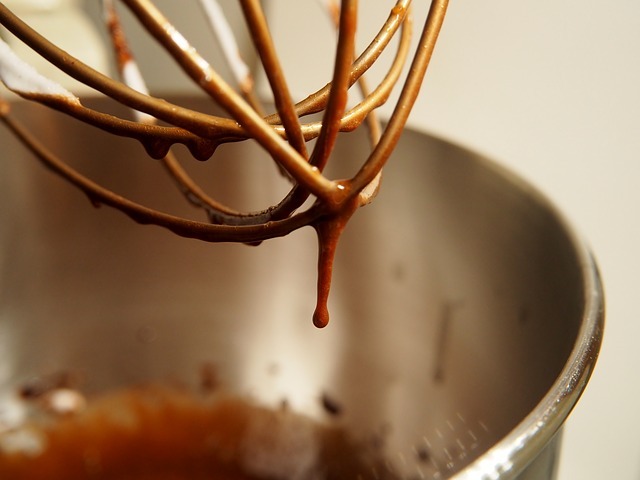 If the recipe calls for actions such as “well mixed,” “blend completely,” and “knead for 5 minutes” than the KitchenAide Mixer can help you out. I would not put nearly the number of things out fresh from the oven were it not for the actions from the mixer. It does not require a long read of the manual (though you should for safety and cleaning instructions). The beauty of this machine is that you can simply plug it in and go. The attachments are easy and straightforward to put on. The speeds are simple and easy to understand. Be warned though, this can be a pretty strong machine so keep little hands away from the motor or attachments while it is running. 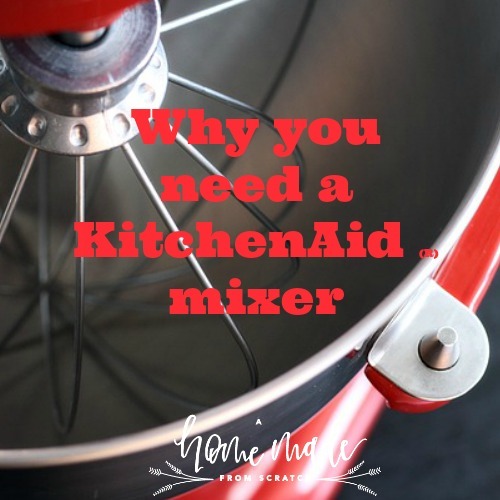 These are all the wonderful reasons why you should get a Kitchen Aid (R) Mixer as soon as possible! You can find me and others at Simple Life Mom Hop and the Simple Homestead Hop!